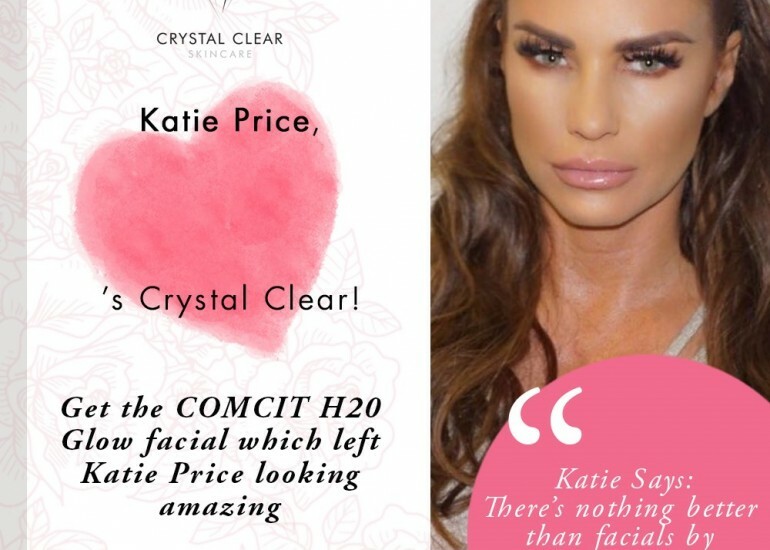 Never ones to stand still – The Lanes Health & Beauty are once again embracing change and diversity, by exclusively providing “the facial that’s got everyone talking” – Crystal Clear’s FROZEN FACIAL. If you’ve not yet heard or seen the results of this stunning treatment – then read on for the breakdown! Stay tuned for further info’ direct from Brighton’s Beauty Hub – The Lanes Health & Beauty.